My family loves Big Bear Lake. 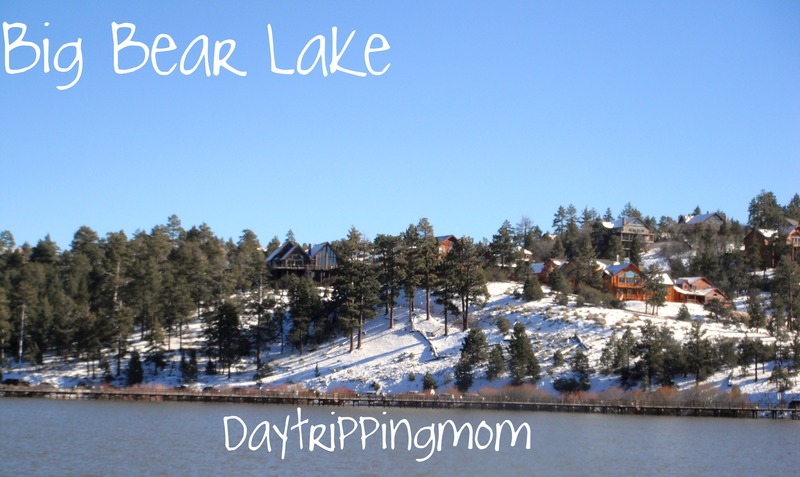 My in laws have a vacation home in Big Bear Lake and we visit a few times of year during the winter months. We love visiting and playing in the snow for hours. It is the perfect daytrip and there are so many fun places to visit , play and make special memories with the family. I’m going to do a little mini-series featuring fun adventure for the family in Big Bear. 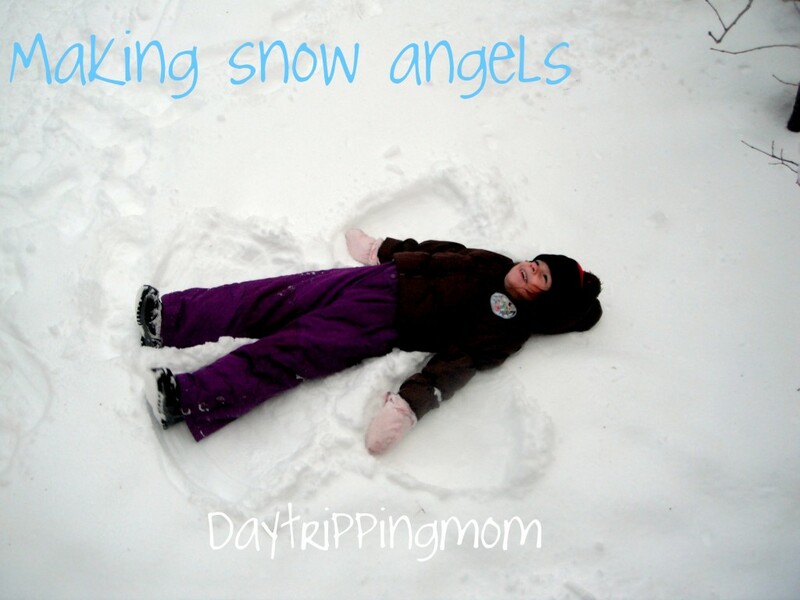 This first post is all about having fun in the snow and not paying a penny to do so. One of the best things to do when heading to Big Bear is to pull over and find a good spot to partake in good old fashioned snow play. There are my great spots to pull over on the way to Big Bear. We usually head to Big Bear along Hwy 38 or the “back way” as many locals call it. It is a pretty smooth ride and not windy. We usually Orange Ave exit 10 fwy in Redlands when heading east. We make a left turn on Orange, go for a few blocks to Mentone Blvd and make a right. Mentone Blvd is Hwy 38 and you will take that road all the way up to Big Bear. One of the first great places to stop off along the way is Whispering Pines Nature Trial just past Angeles Oaks. There is some parking and plenty of room for romping in the snow. You can also park alonside the road. The second spot is between mile 26 and mile 27. It doesn’t really have a name but it is right past Whispering Pines and you can’t miss it. There is plenty of open space and not many trees. A perfect place to sled and for a good snowball fight. The area surrounding the Greystone Amphiteater is also a great place for snow play. Just pull off the side of the road and be prepared for some fun. Make sure to check for weather and road conditions. You are required to bring chains with you in the winter when traveling to Big Bear. We always bring ours but have yet to use them since we have a four wheel drive vehicle with a snow setting. If there is weather or ice be prepared for a bit of a long ride up. We drove up Sunday morning and it only took us about two hours to get up. It just depends on the weather. For up to the minute weather reports and road conditions head here. Have fun! 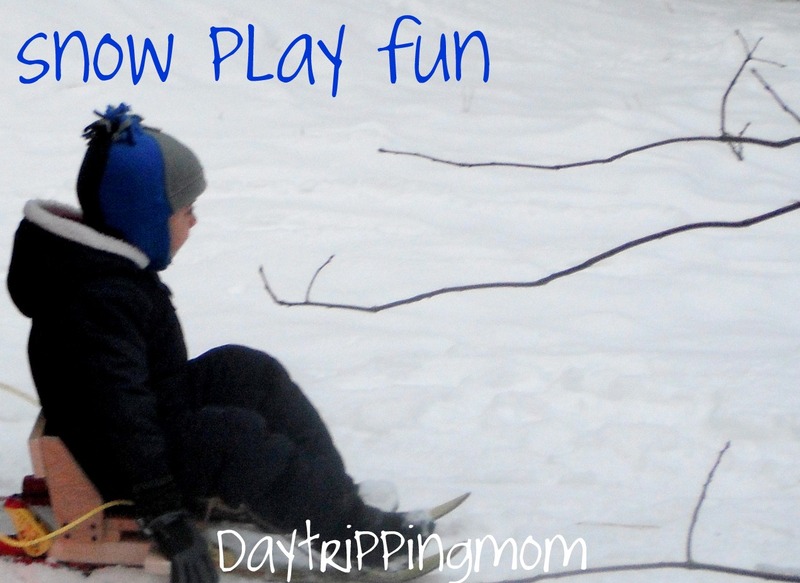 This entry was posted in Big Bear and tagged Big Bear, Big Bear Lake, Snow play on Hwy 38 Big Bear, Things to do with kids in Big Bear.
. 2. Overnight camping is permitted only on the night before the parade. Do not arrive before noon the day before the parade. 5. If you would like to view the parade in style and be as comfortable as possible- splurge on grandstand tickets. For more info click here- Tickets are still available. 8. If you would like to see the parade live in person, but have small children or the idea of camping out seems like a nightmare- this might be for you- head over to the end of the parade – on Sierra Madre blvd. Plan on arriving at 830am. You can easily find a spot without having to camp out. 12. If you would still like to view the floats close up but can’t make it out to the parade don’t worry- Buy tickets for the best and most interesting part of the Rose Parade: float viewing. You can get closer to the floats and talk to their builders here. Crowds will be smaller if you can arrive immediately when they open on the morning after the parade. Use an area park-and-ride lot, or if you have a carful of people, try for one of the paid lots near Pasadena High School. I will be covering this in a later post. This entry was posted in Uncategorized and tagged 2011 Rose Parade, 2011 rose Parade viewing tips, pasadena, Rose Parade. 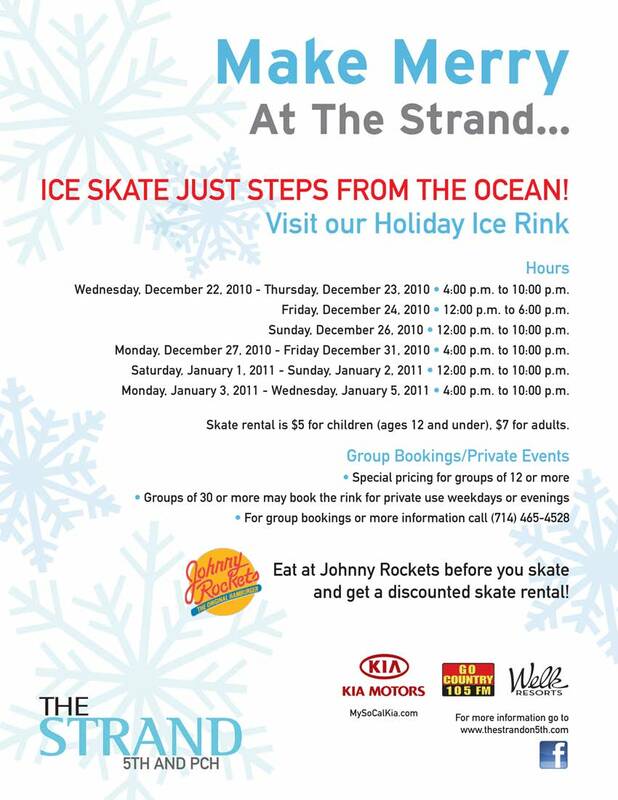 I love the idea of being able to ice skate just steps away from the beach! You can skate only steps away from the sand and surf at The Strand in Huntington Beach. From now until January 5th skate your heart away weekdays from 4pm to 10pm and from noon to 10pm on weekends. Skate rental is $5 for children ages 12 and under; $7 for adults. For additional info head here. 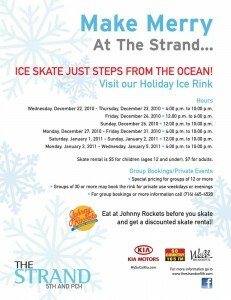 This entry was posted in Outdoor Ice Skating Rinks, winter and tagged Huntington Beach, Outdoor Ice Skating rinks in Southern california, The Strand.